The Acuity Property Management System is a comprehensive evidence tracking and auditing system that is used to organize and track all evidence taken by the agency. The new EasyAUDIT feature allows property managers to conduct full, partial, or random sampling audits at any time. All audits are recorded with the results of those audits. 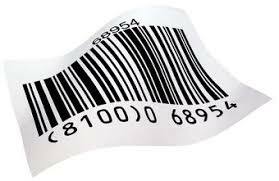 The flexible barcoding capabilities make tracking and recording property custody a quick and easy task. Barcode label sizes and layout are all user-definable letting you choose the labels and printed information that works best for you. With the addition on the EasyAUDIT feature, running an audit becomes a much easier task. For details click on this button.